1. Mons Graupius - 84 AD - The first recorded battle in Scottish history. Also the first recorded military disaster. 2. Falkirk - 1298 -William Wallace’s brief day in the sun is ended when he comes up against Edward, the Hammer of the Scots. 3. Faughart - 1318 - Robert the Bruce’s little brother Eddie makes a mess of things when he tries to become King of Ireland. Was he really killed by an assassin posing as a jester? 4. Verneuil - 1426 - Archibald, 4th Earl of Douglas, earns his nickname “The Loser” when he leads a Scottish army to disaster in France. Archie loses battles and body parts on a fairly regular basis during his military career. 5. Flodden - 1513 - King James IV gets too big for his boots and tries to invade England. The Scots’ attempt to emulate the success of Swiss and German pikemen on the battlefields of Europe ends in a major slaughter. 7. Dunbar - 1650 - Oliver Cromwell inflicts major defeat on Scottish army and then sends Scottish prisoners on a death march. Thousands of Scottish prisoners die. Many of the survivors are sold into slavery or forced to fight for English interests. 8. Namur - 1690 - A single explosion kills around 500 members of the King’s Own Scottish Borderers. 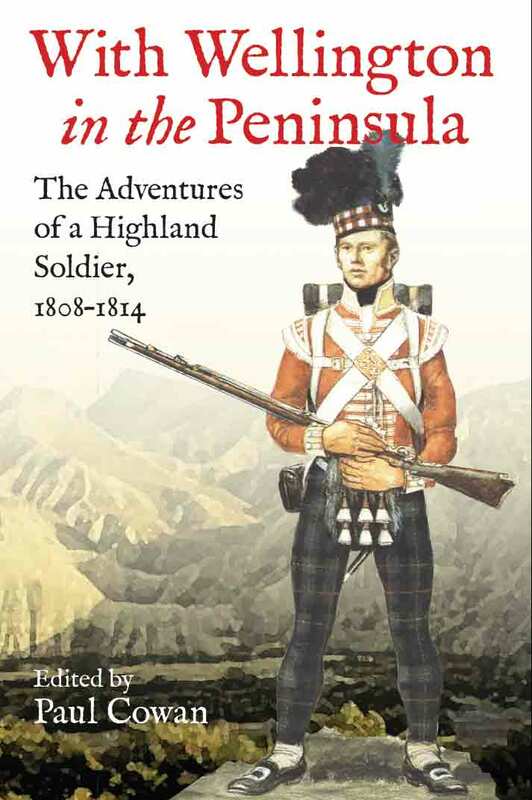 The chapter also covers the British army’s defeat by Jacobites at Killiecrankie. 9. Culloden - 1746 - Argues that the ’45 really was an English versus Scottish affair. 10. Fort Du Quesne - 1758 - Highland troops launch blundering and unauthorized attack on French-held fort on site of present-day Pittsburgh. 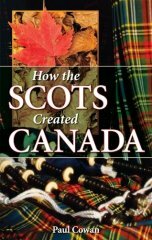 The Indians hack the heads off Highlanders and stick them on stakes along with their bloodied kilts for the British to find. 11. Ticonderoga - 1758 - Black Watch launches ferocious attack on French-held fort in present-day New York State. It’s a disaster and over 300 are killed. 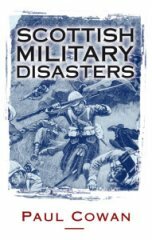 Includes the story of an officer who was told by the ghost of a murdered relative that he would die at the battle. 12. Boston Harbour - 1776 - Highland troops sail into Boston Harbour to as reinforcements for British Army during the American Revolution. What they don’t know is that British have evacuated Boston and it is now held by rebels. 13. Moore’s Creek - 1776 - Flora Macdonald and her family decide to fight for King George III against the American rebels. A force made up mainly of Highlanders is defeated by rebels at Moore’s Creek in South Carolina. 14. 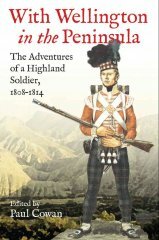 Polillur - 1780 - Superior Indian technology leads to defeat for Highland Light Infantry. Scots are forced to surrender after Indian rockets destroy their ammunition wagons. The survivors spend four years in captivity being held in horrendous conditions. Some are forcibly circumcised. 15. Cowpens - 1781 - Another story from the American Revolution. The first time a whole Highland regiment flees in the face of the enemy. The Highlanders are commanded by Banastre Tarleton, the bad guy in Mel Gibson’s “The Patriot”. They successfully ask never to be commanded by him again.